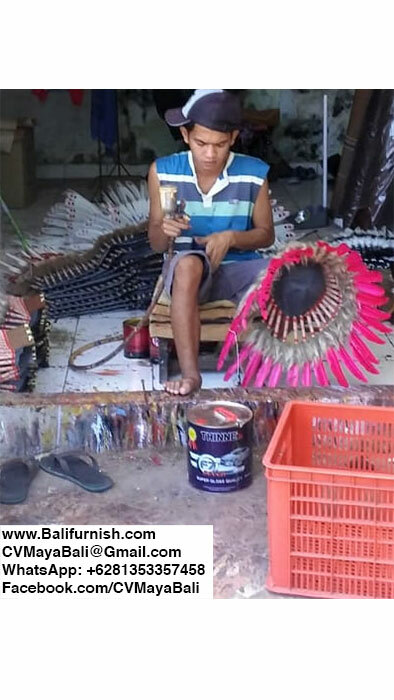 Native America Indian War Bonnets Factory from Indonesia, also known as Warbonnets or Headdresses. Traditional headgear of the Native American Indian. Made with wide range of colors and styles. Made of various different feathers. 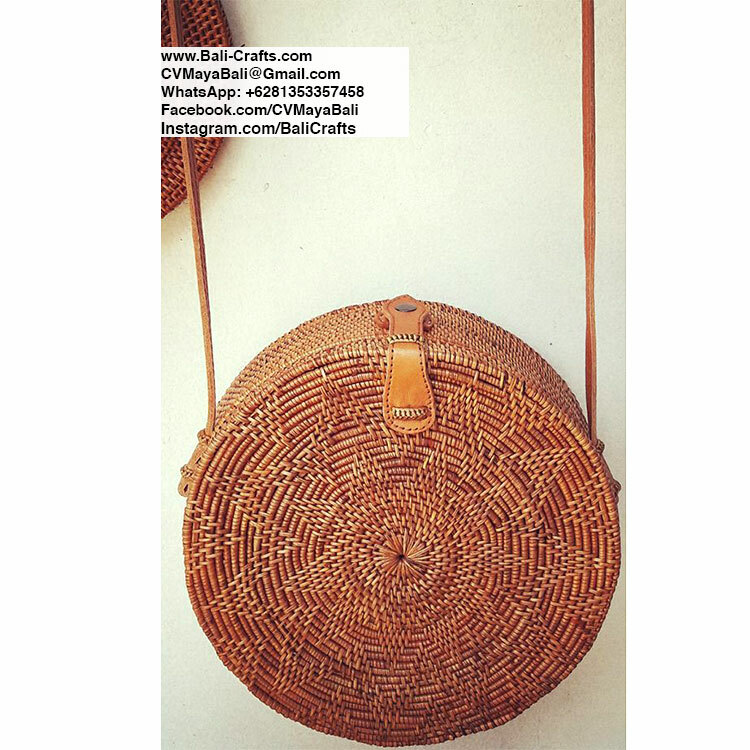 All from Indonesia, handmade by skillful traditional craftsmen. 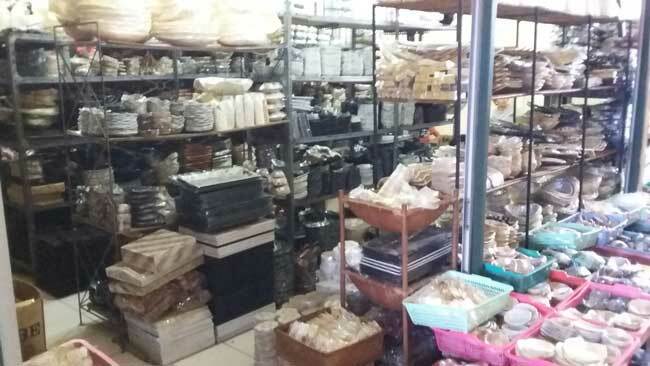 If you are interested in ordering in bulk quantity, please contact us. We will be happy to assist you in importing these warbonnets to your country. Indian warbonnets in various sizes and length. We have not only one size or style for these warbonets. We have several sizes available, from short to full body native american indian war bonnets. Other than war bonnets, we also produce arts and crafts related to Native American Indian culture such as hanging Crochet Dreamcatchers from Indonesia. 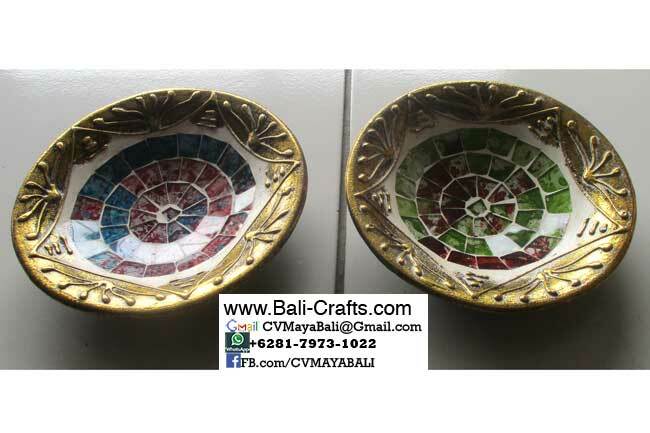 We have also sea shell chandeliers made in Indonesia. Very nive addition to your home and garden products. 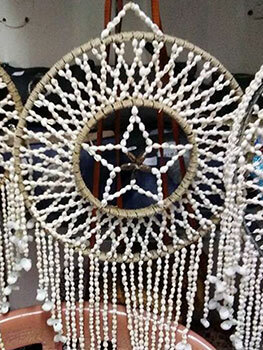 Our sea shell chandeliers also made in Indonesia. 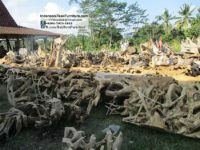 Teak root furniture from Indonesia, direct from the producer company. 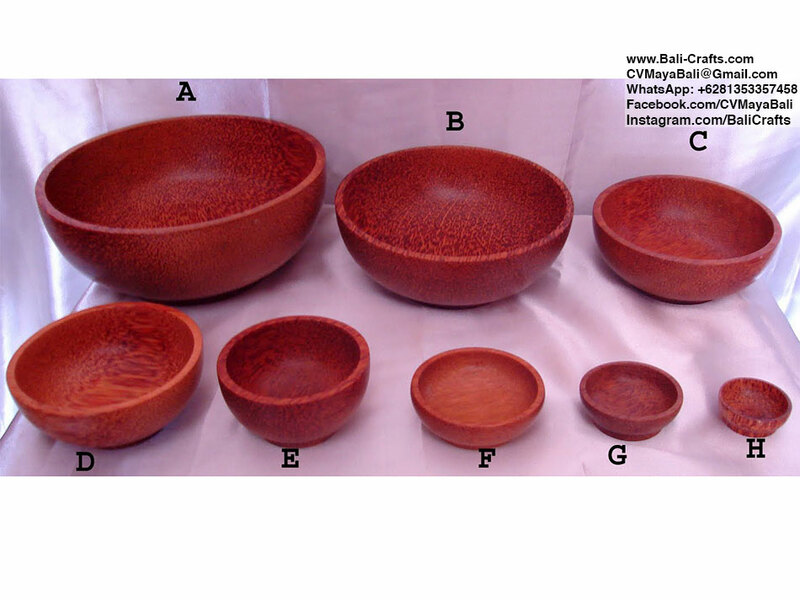 If you need to buy wholesale quantity of teak root furniture, please contact us. 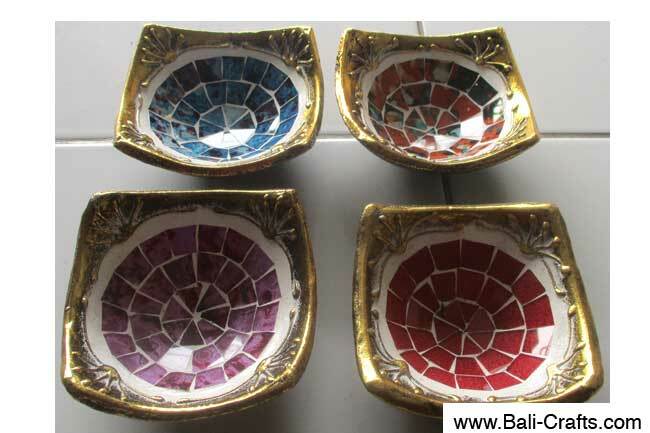 Indonesian Furniture and home decors made of teak wood combined with resin. 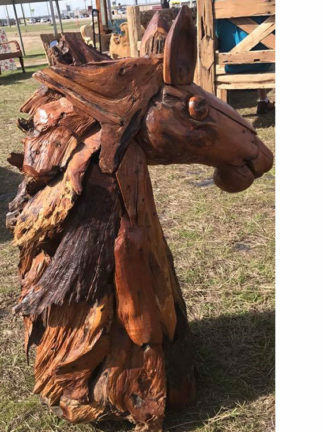 Each item is unique since it is made of teak root wood, a rare and one of a kind wood. All wood taken from teak plantation in Java. 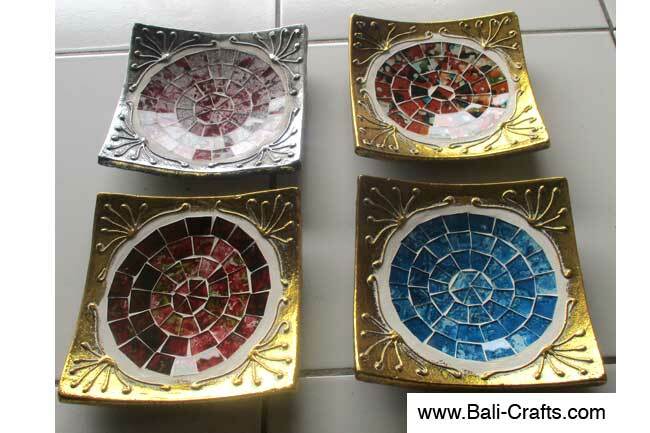 Color of resin is not only blue or clear but other colors available including green, red, turquoise and many more. 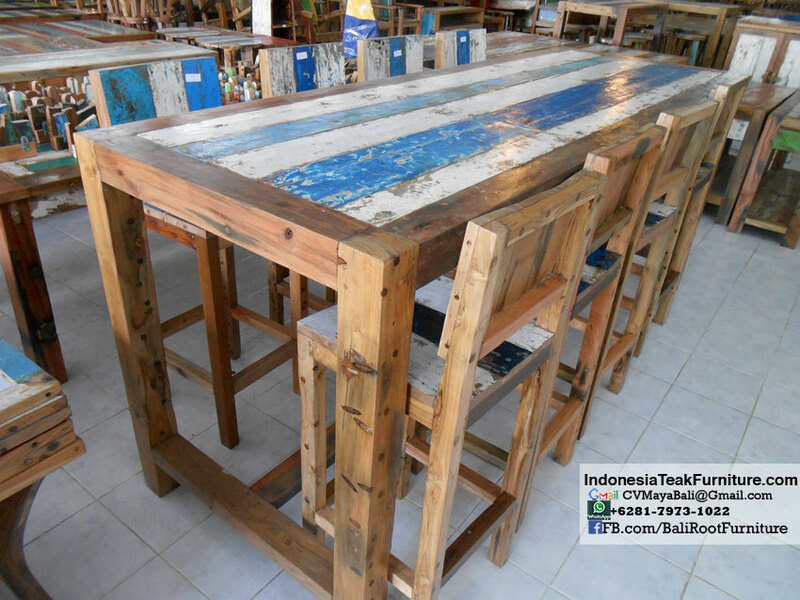 To order our teak resin furniture and homeware, please send us email or WhatsApp: +6281353357458.